Do you know anyone who doesn’t daydream about escaping to the beach to relax, revitalize, and have a little fun? Neither do we! In 1996, Planet Beach entered the universe! The Founder and CEO, Steve Smith, started a company that was dedicated to helping people live healthy lives and feel better about themselves. Planet Beach started out with 1 location in the heart of New Orleans and is now hundreds of locations worldwide. Planet Beach is the world’s first and largest automated spa; locations have facials, skin hydration treatments, UV therapy, massage services, sunless spray services, red light therapy, and so much more! 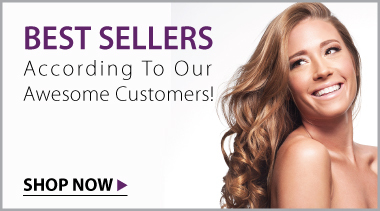 Our loyal members enjoy our services and loveour products! These very products, that our clients have come to love, have only been available to purchase at our locations, until now! Why keep these great products only available to members when so many others can benefit? From a full-range of specially formulated skincare products and a complete body-slimming program to essential oil candles and products to make your home feel like a spa, we’ve got you covered! Our products are now available to purchase here at www.planetbeachshop.com! We can’t wait to send you your first shipment of Planet Beach products! We love them, our clients love them, and we know you will love them too! Planet Beach is changing the way the world rejuvenates! Shop now at www.planetbeachshop.com and join the revolution!! !